Vera&John Casino Review - €100 Welcome bonus and many more! On this page we’ll dive into Vera&John casino even deeper then we already did in the general information. Vera&John casino is famous about their games. Vera&John casino makes sure that their customers can play the games at first hand. Interested in what Vera&John has to offer? Read along this Vera&John Casino Review. The Welcome bonus is of course the most important subject of the casino. Vera&John also offer some nice bonuses. 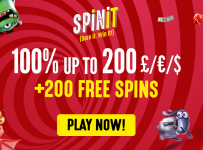 If you are new at Vera&John casino and you make an account you’ll instantly receive 10 free Sparks spins. If you like playing at Vera&John casino you can make a deposit, and this also comes with a bonus. 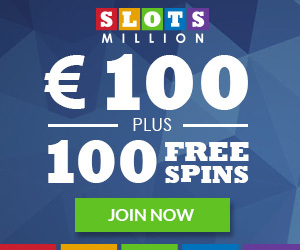 Vera&John Casino doubles your deposit up to €100,-. 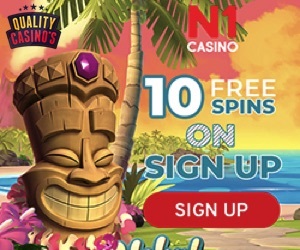 For example if you make an deposit of €100,- you’ll get €100,- as a bonus and on top of that you get 10 spins from the game Stickers. 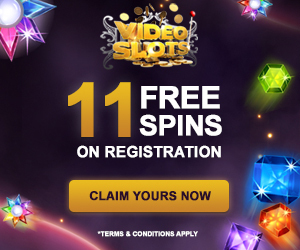 On your second deposit you also are eligible for a bonus from 10 free spins on the game Mega Fortune. All bonusses have to be wagered 40 times. Vera&John offers two live casino’s. Casino Paris from evolution and Casino Cosmopolitan from NetEnt. Both well know game-makers in their industry. The live casinos offer poker, blackjack and baccara. Vera&John do offer a mobile website, optimized for phones & tablets. They got even a live casino from Evolution where you can play live games on your tablet or phone. The only negative point we could find about this mobile website is finding the games. The mobile casino doesn’t have an search function and therefore you have to scroll on webpage. Vera&John is especially a good casino choice if you like to play the online slots. The offer off these online slots is huge, 650 slots. All games are from the game makers: NetEnt, Microgaming, Yggdrasil, Play ‘n Go, Betsoft, Quickspin, Leander, Thunderkick and a few more. But the special thing from Vera&John casino is that they make sure you can play the new games right away. Vera&John Casino is definitely a reliable casino. Over the years they established a big name in the online casino world. They possess a gamble license in both Malte and the UK. Vera&John casino is part of the big company Intertain. This makes sure Vera&John operates in a transparent environment. Vera&John casino website is secure due to the https/ connection. 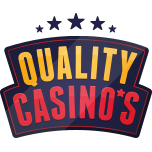 We value reliability highly at Quality-casinos and Vera&John casino review passes our test. The website from Vera&John is cosy and joyful. Vera&John doesn’t look like a traditional physical casino. Some players like this lay-out some people don’t like it. The ease of use from the website is excellent. The search function on the desktop site works great, you can find your favourite games instantly. Under the button ‘My Casino’ you can find your personal information, very convenient. Pay-outs are done quickly. Most of the times withdrawals are processed within 24 hours. Make sure you read the conditions before making a withdrawal. 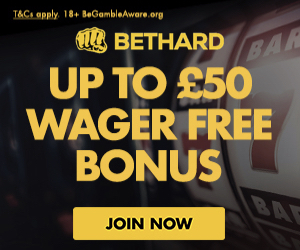 There is €5000,- limit for one week and €100.000 for 10 months. The employees from the customer service are friendly, but sometimes a bit curt. They don’t have the right information and aren’t the successful in solving your problems. De live chat is available from all day. Vera&John has a nice loyalty program for players who want to become member of Vera&John casino. With every move you make at the casino you’ll earn points were you can buy bonusses and spins with. VIP also means that you’ll get emails with bonus offers. The only negative thing is the playthrough: 40 times the bonus. We finish the Vera&John Casino review here and recommend checking out the welcome bonus.